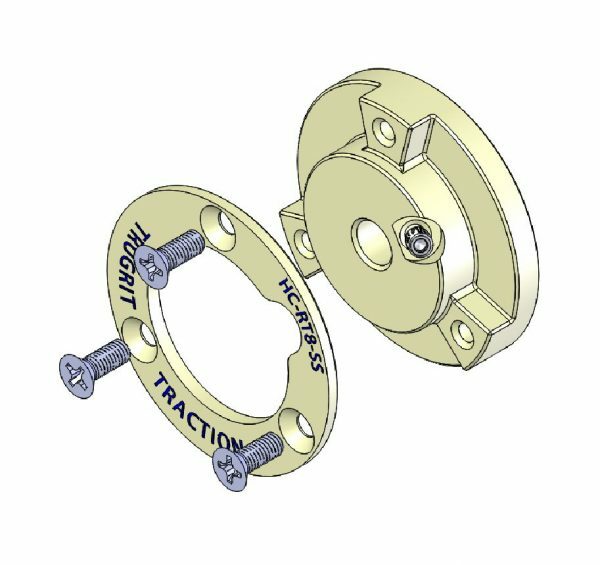 Required to use the TruGrit® wheel on RST transporters with 3/8″ Axle. This is a RST style hub adapter set is approximately eight inches with an 3/8 inch axis. This part is an essential piece to an RST Camera Transporter due to the fact that it is needed for a wheel of the same model to work properly. Camera Transporters are an effective and efficient way to inspect your clients pipes for any type of damage. At TruGrit we offer affordable parts for a wide range of different Camera Transporter models. The TruGrit RST style wheel is not included with this set and is sold separately.